In this issue of Runner's World New Complete Guide to Nutrition : For runners, a nutritious, balanced diet is the key to lasting energy and proper recovery. In this book you’ll find all you need to fuel your life and your running. With The New Complete Guide to Nutrition you need never be short of kitchen knowledge or inspiration again! 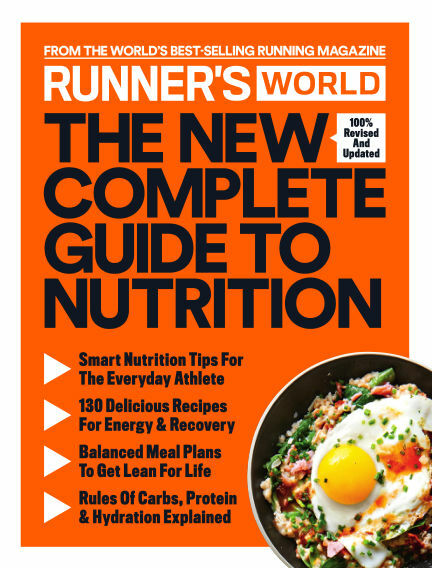 With Readly you can read Runner's World New Complete Guide to Nutrition (issue Nutrition) and thousands of other magazines on your tablet and smartphone. Get access to all with just one subscription. New releases and back issues – all included.